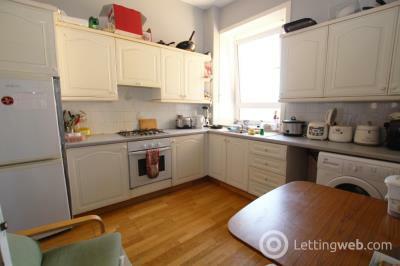 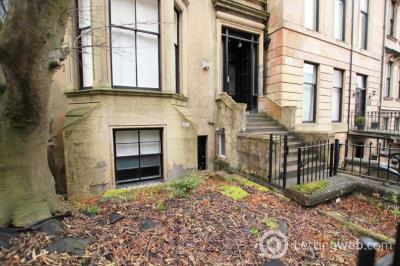 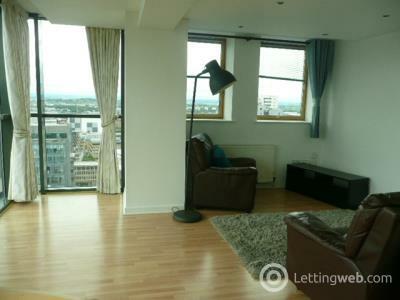 A super spacious property in the heart of Glasgow's City Centre. 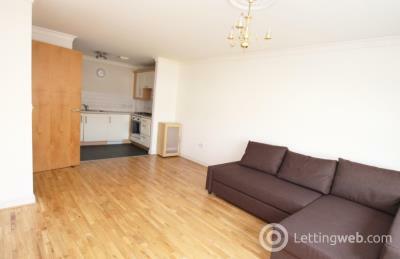 Please note that this property is suitable for working professionals only. 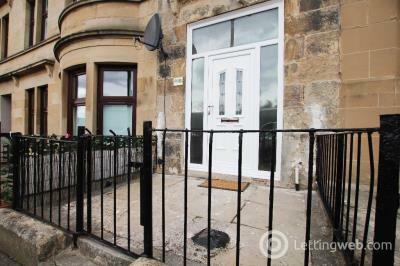 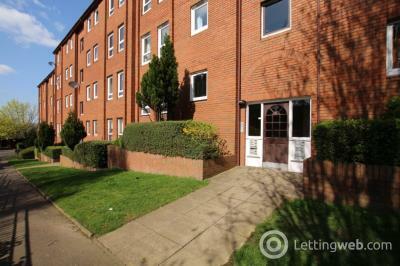 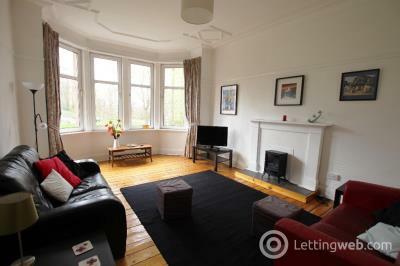 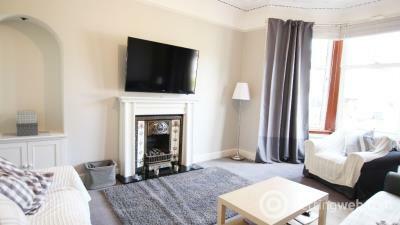 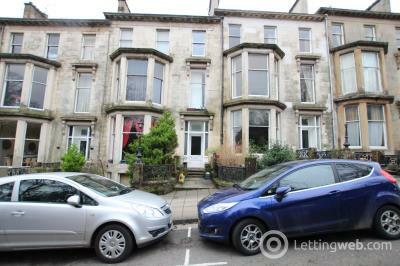 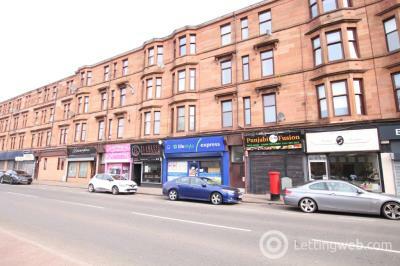 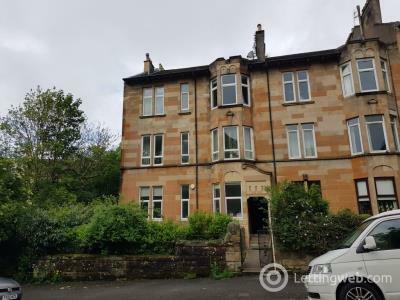 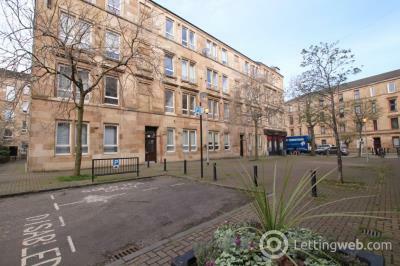 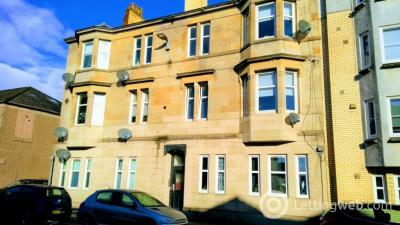 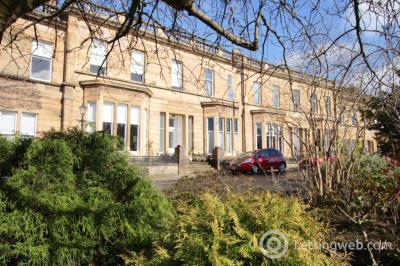 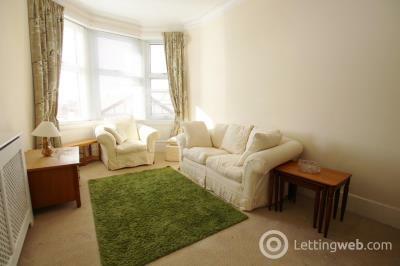 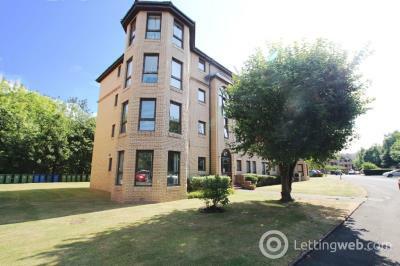 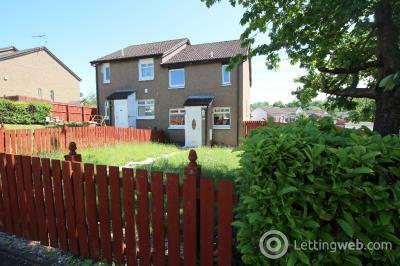 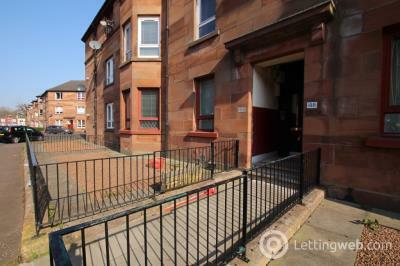 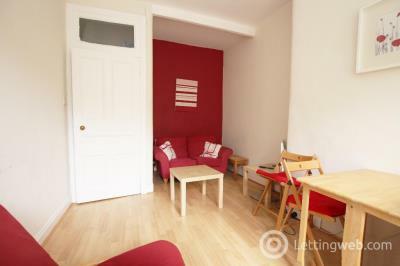 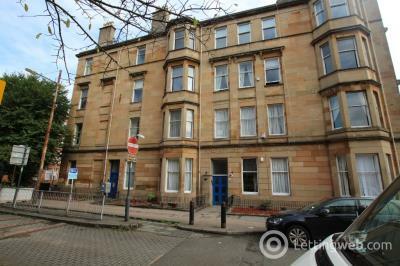 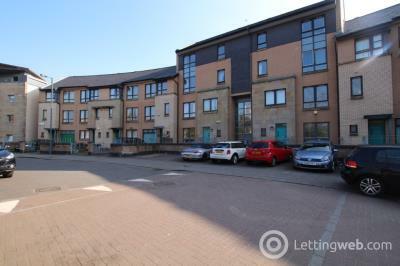 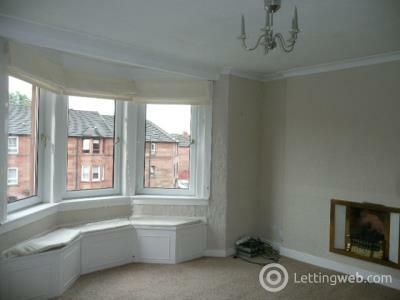 Furnished, 1st floor property available in the popular Thornwood area of Glasgow's West End. 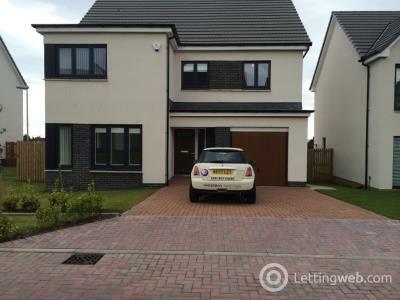 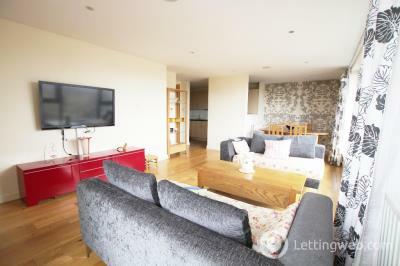 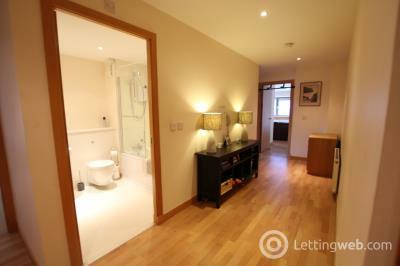 Comprising entrance hallway, open plan lounge kitchen, double bedroom and shower room.